If you were hoping on unwinding after school this fall with some drinks at Concordia’s campus bar, you’ll need to rethink that plan. The Link has learned Reggie’s bar, Concordia’s student-run bar in the Hall Building mezzanine, will be closed as of Oct. 18 for renovations until at least the start of the winter semester. According to Concordia Student Union VP Finance Scott Carr, who also serves as president of CUSACorp—the for-profit arm of the student union which owns Reggie’s and the adjacent student space leased to JavaU—the renovations have been a long time coming. “I did all my research, came up with a full plan to implement a kitchen, [point of sale system] and all this stuff […] my assumption was, we might as well get new equipment, get a really nice kitchen, and be good for years,” he said. Carr says he and other CUSACorp board members sought out members of the restaurant service industry to re-evaluate their upgrades to Reggie’s. In that time, Carr says it became clear that “to do it right,” the bar would have to remain closed for renovations longer than the initially planned four-week period. 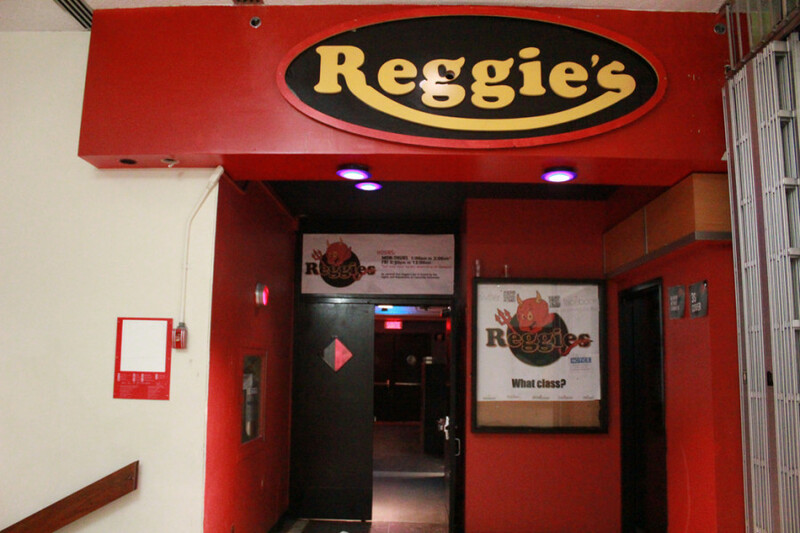 According to a Reggie’s employee who spoke on the condition of anonymity, bar staff were told about the upcoming closure at the first staff meeting for the new academic year in late August. According to the employee, it was only in September, after school had already started, that staff learned the renovations would take longer than four weeks. “It definitely affects [employees], some of them quit their jobs to come back and work at Reggie’s,” they said. According to Carr, the official time frame for renovations has Reggie’s reopening in January.